Welcome to our Tiger Den! played the game. Tell how you helped the den by playing your part. coach why he or she thinks it is important to be active. on the trail. List what you saw in your Tiger Handbook. 7. Visit a nearby nature center, zoo, or another outside place with your family or den. 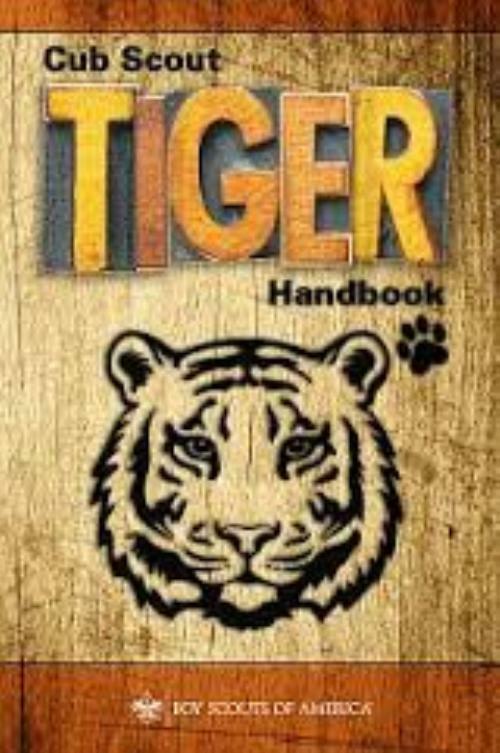 Learn more about two animals, and write down two interesting things about them in your Tiger Handbook.tner.